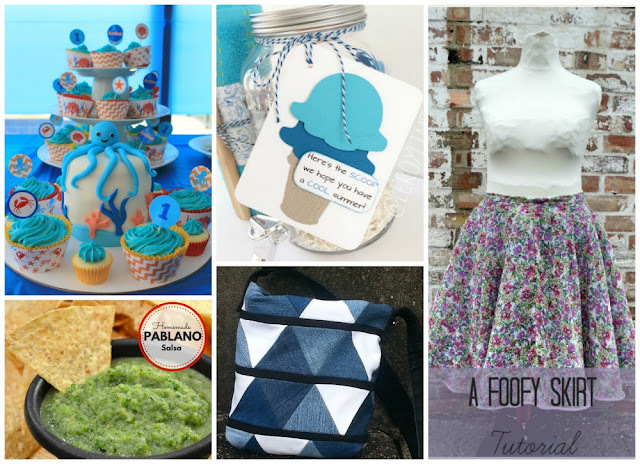 Sew Can Do: Summer's First Craftastic Monday Link Party! 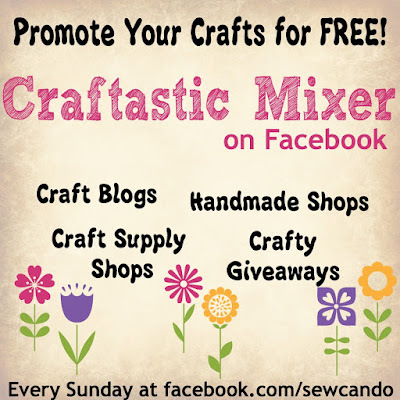 Summer's First Craftastic Monday Link Party! Hello Summer! The new season is finally here and it's time to see what new crafty projects you've got. 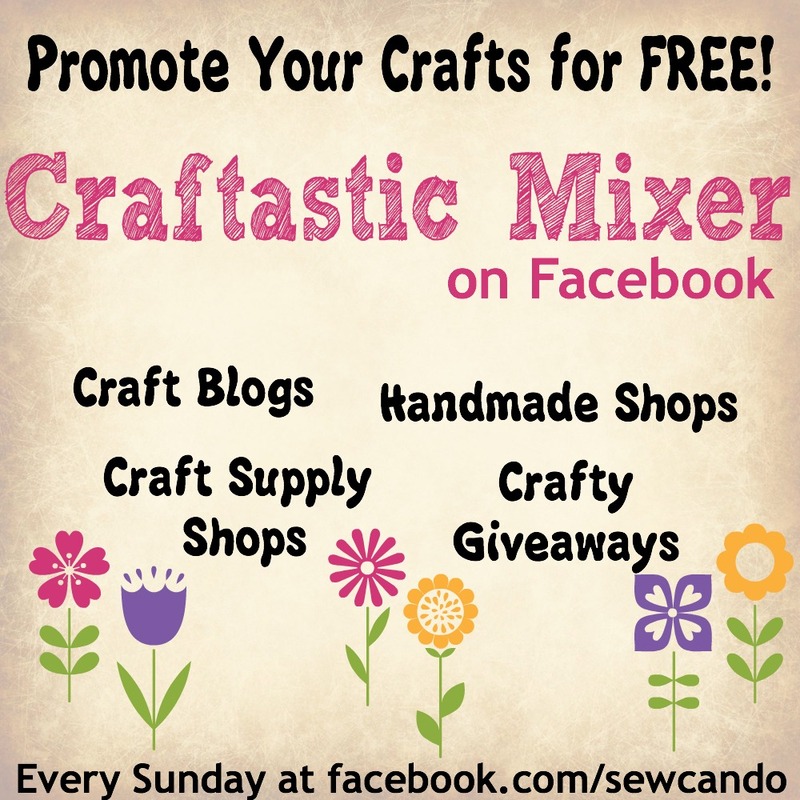 Come link up your sewing, cooking, decorating, crafting & anything else you've been making below! 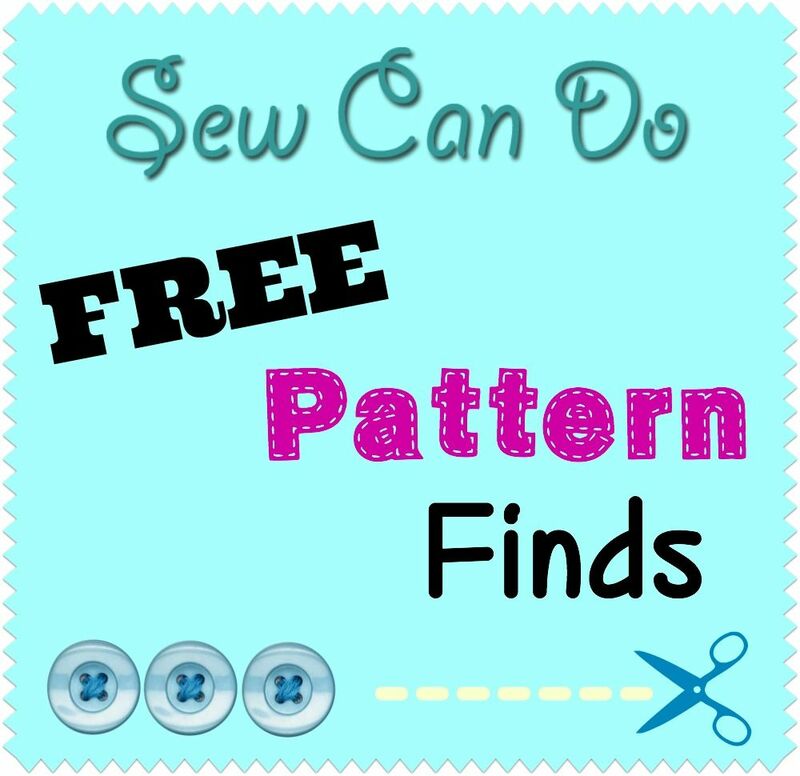 Each of these posts give all the details on an awesome free pattern and where to find it, so you can make it yourself. 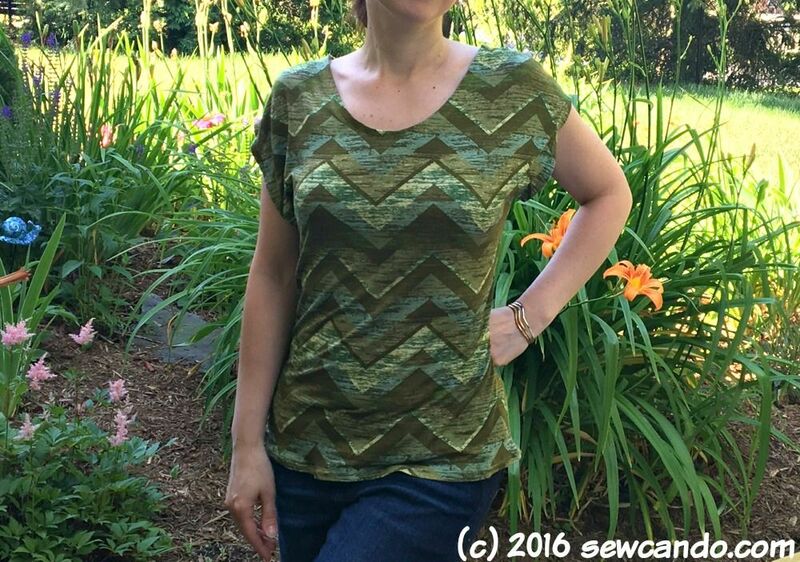 The inaugural pattern I shared was this breezy knit t-shirt. Get all the info on it HERE. 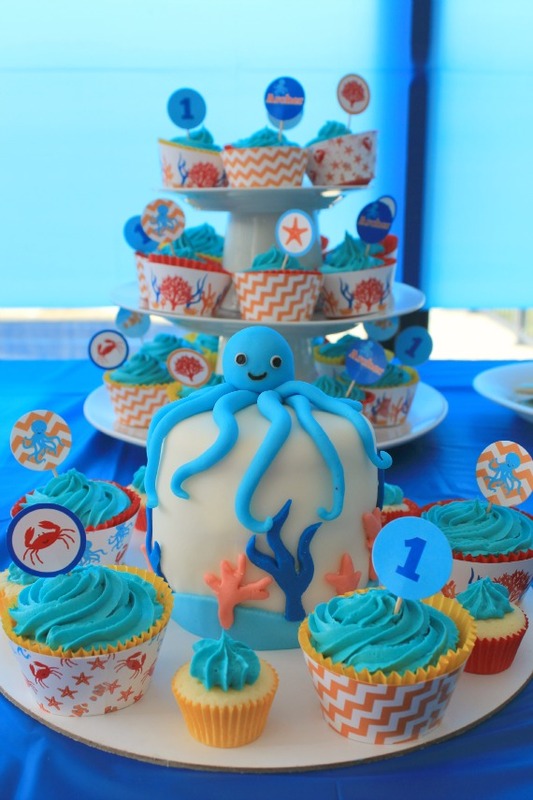 Love That Party shared this fabulous "Under the Sea" themed party. I love the fondant octopus! Fluster Buster shared a great new twist on salsa - no tomatoes, but loads of peppers! 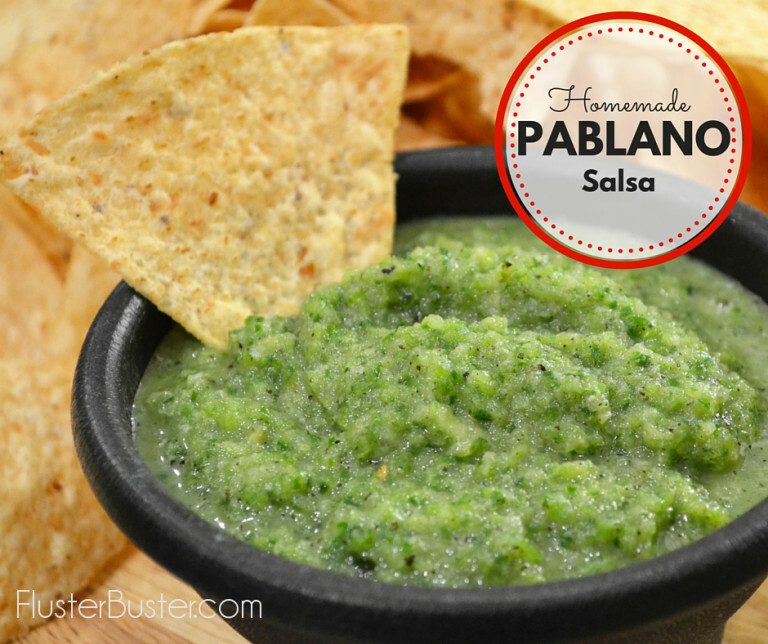 Thank you for hosting and for sharing my Poblanos Salsa! Woohoo! Thanks so much for featuring my Under the Sea Party! Yay. Party on! 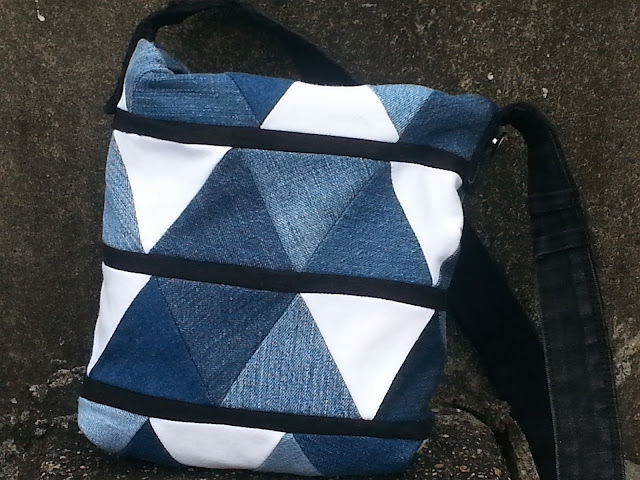 Thanks for hosting Cheryl, and for featuring my triangle bag! What a lovely surprise. Hope you have a fabulous week!